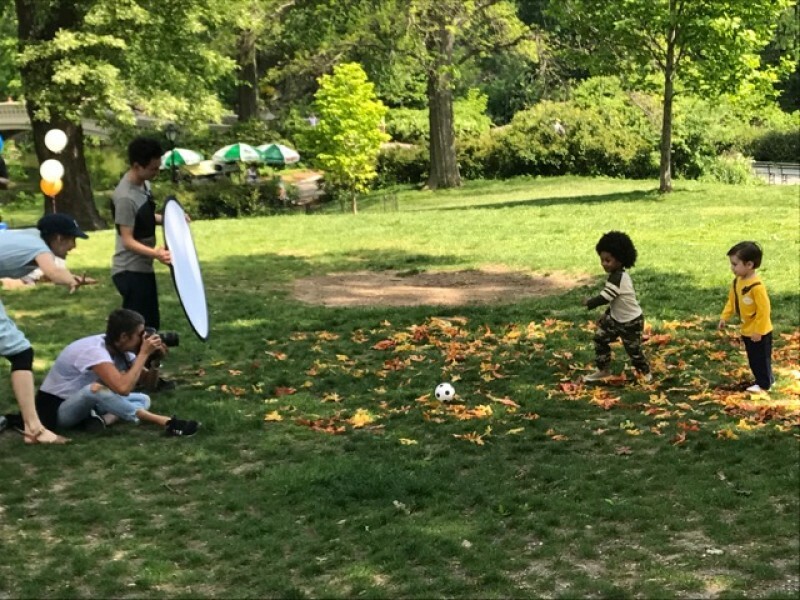 Earlier this month, our team led the Garanimals’ Fall 2017 photoshoot in Central Park. 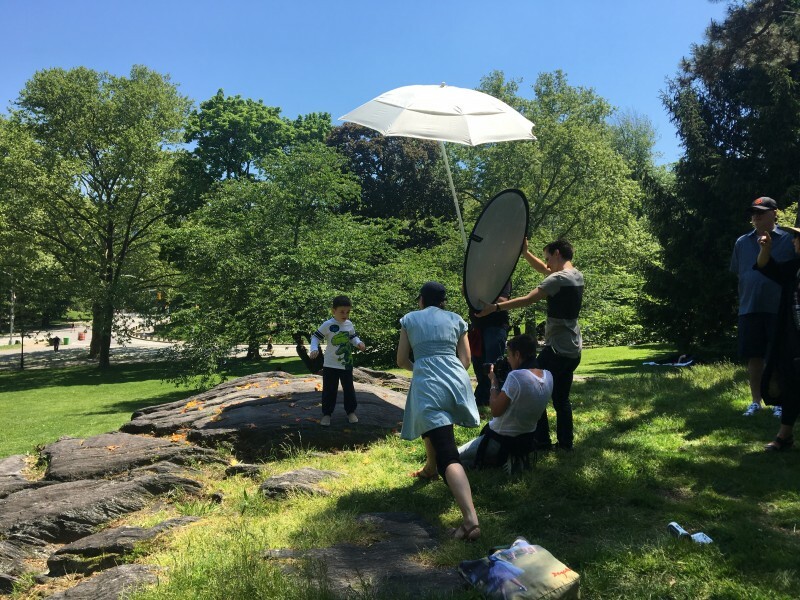 For the second year in a row, we worked with Beth Studenberg and her team to capture some great shots that will be used across digital advertising, web, and social media. 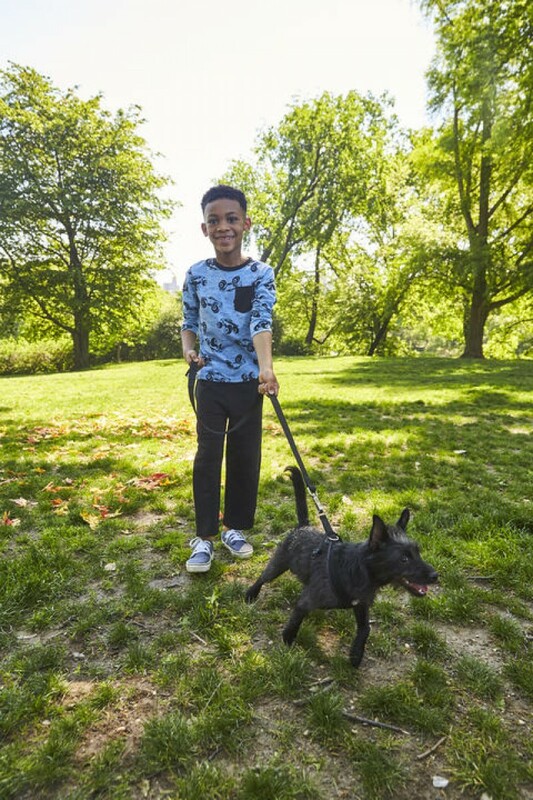 It was a day full of fall styles and smiles from our young models ages twelve months to five years old. Our Pawffice Manager, Ollie, made a guest appearance in a few of the shots...we quickly realized he’s not quite ready for the spotlight and would much rather chase a tennis ball than model.